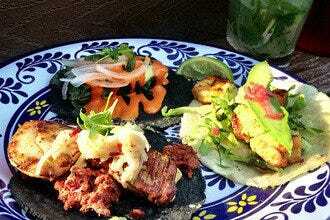 Evoking the flavors and colors of coastal Mexico, Lola's fresh seafood sizzles with a south-of-the-border flair. 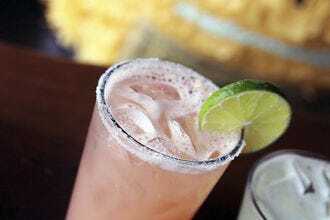 The LoHi restaurant is casual, upbeat and comfortable, and among its highlights is a stellar cocktail program featuring many kinds of tequila. 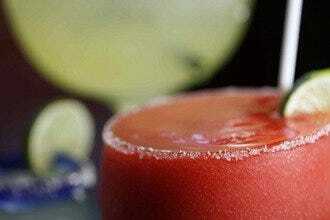 The margaritas are legendary. Lola's chefs take their inspiration from the regions of Oaxaca, Yucatan peninsula, Baja, Veracruz and the northern Pacific Coast, and many of the freshest ingredients come from local purveyors. 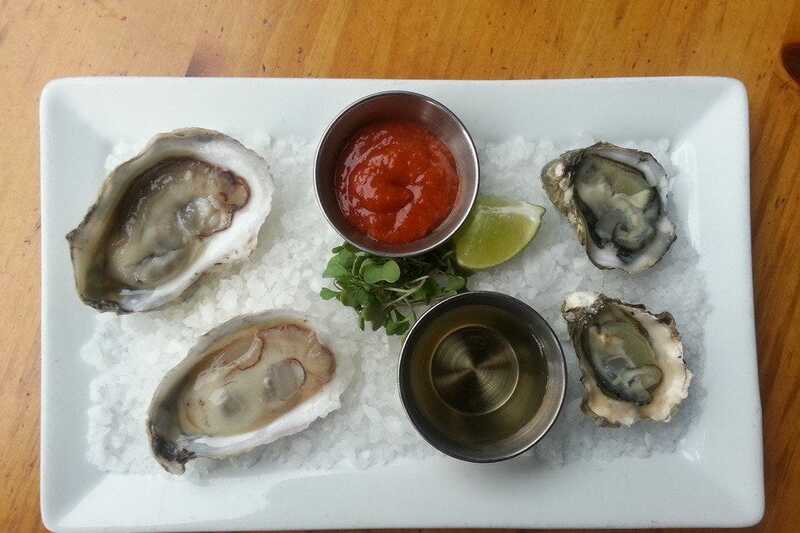 Oysters, octopus, shrimp and tuna are among the coastal delicacies, starring alongside carne asada, yam fritters and fresh soups and salads. 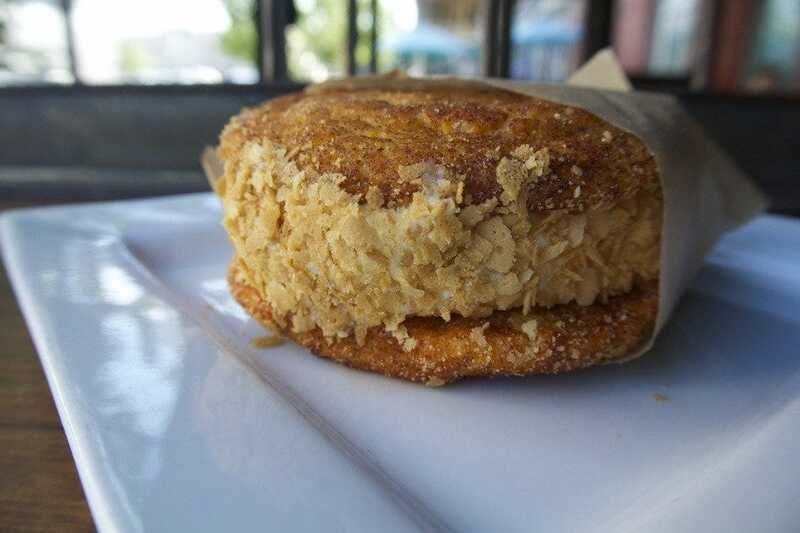 Sunday through Thursday there are blue-plate specials, and keep in mind that Lola's does brunch with panache, from cinnamon doughnuts to chicken and waffles. 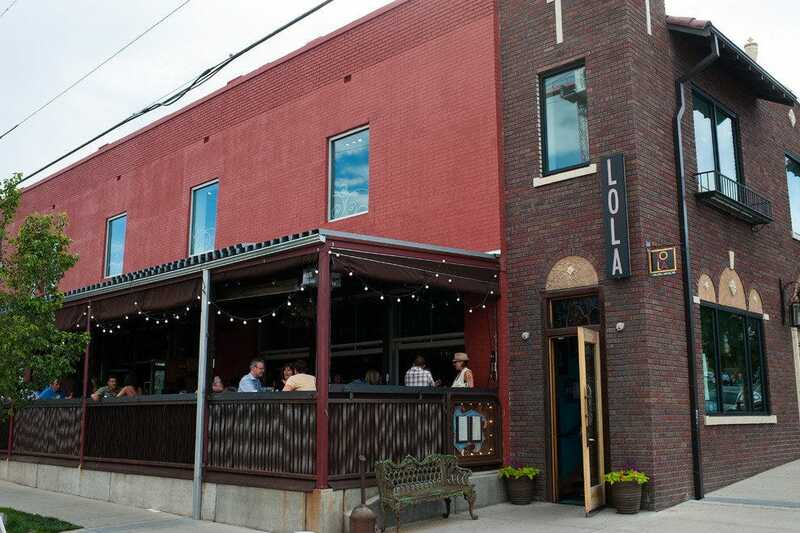 The best way to end your meal here is to go out for a stroll around the LoHi neighborhood. Mexican: "Be adventurous. 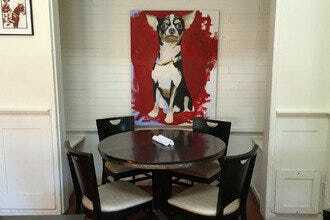 Ask for the "chef's table," which can be at any table in the dining room but means you won't need a menu. Instead, you'll be served whatever the chef is most inspired by that evening, which is sure to be delicious." 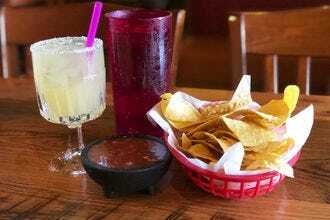 Best for Mexican Because: Lola's offers a festive tribute to Mexico's amazing coastal cuisine.